BUILDING FOCUS, DISCIPLINE, AND CONFIDENCE. 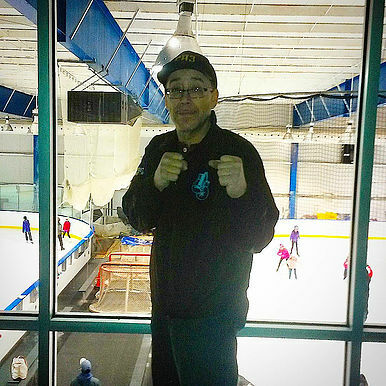 The Steve Rivera Boxing Gym is located on the second floor of Protec Ponds Ice Center. Operating hours are from 3 – 9 PM, Monday – Friday. Sign up for Steve’s programs today and get in to the action! You will receive top of the line training with exercises that will keep your heart rate up, build you a stronger core, and get you to the fitness level you’ve always wanted. Join Today! Just visit the Front Office at Protec Ponds! You can also take advantage of the following workouts with Steve! One on one hour-long sessions with Head Coach Steve Rivera allow personal instruction on technique and form which maximizes efficiency of your workout. These sessions combine boxing technique instruction with intensive cardio and strength training for a powerful work out. Purchase them individually or in a pack of 10 trainings. Scheduling is by appointment only. Give us a call at 732-207-1408. Group classes allow you to learn proper boxing technique and form in a supportive and fun group setting. These classes will incorporate boxing technique, cardio, circuit training, and strength building group exercises that will challenge, and change you! Group trainings will be priced out depending on the amount of participants signed up. Are you a member of the Ducks or another hockey program at Protec? Are you a parent looking to make the most of your time while your child practices? 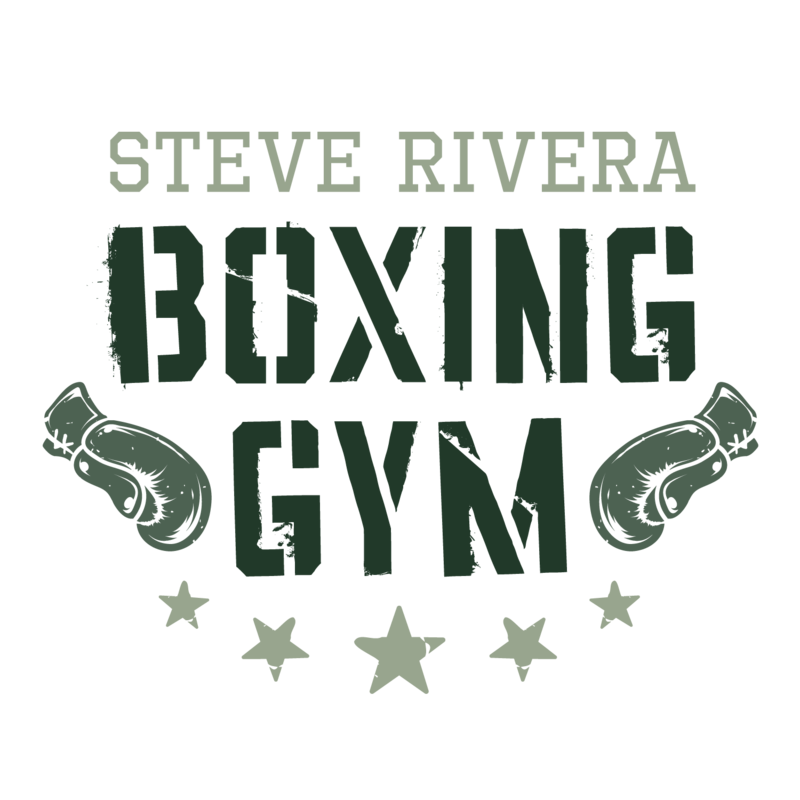 Visit the Steve Rivera Boxing Gym before or after your practice, and build upon your personal strength and fitness. Parents, pop in whenever! Cardio workouts are the key to losing weight, many times the most daunting task to take on. These explosive weekend classes will really get your heart pumping, and help you punch your way to better health! Head Coach Steve Rivera, along with assistant coaches Robin Diaz, Rashan Thomas, Juan Vargas, and U.S. Olympian Leroy Davila have decades of coaching experience among them. 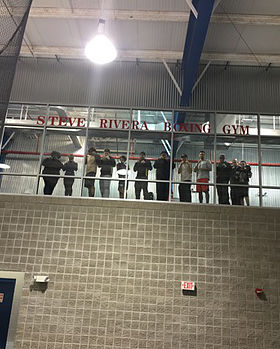 Steve Rivera Boxing Gym coaches successfully train boxers of all skill levels to compete; from beginner, intermediate, elite amateur, and professionals. To schedule workout, or if you have questions for coach, just give Steve Rivera a call! 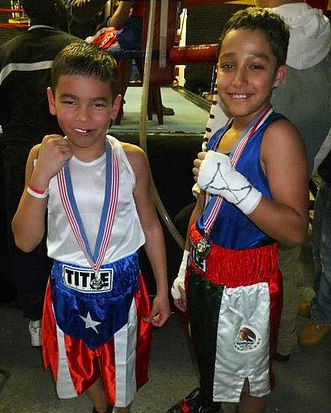 Steve Rivera began his training in Baranquita, Puerto Rico when he was twelve years old. When he returned to New Jersey, he began training at Ed Willis’s boxing gym that was located on Hiram Street, New Brunswick. Over the years Steve has worked with prominent fighters such Ted Petty, Tony Dibuno, Darron Baity, Johnny George, Pete Yakovasi, Ron Page, Ricardo Almeida, and several members of the Gracie family. He also coached the elite amateurs on the U.S. Olympic Team for several seasons, including former Olympian professional boxer, Leroy Davila. Once again at the helm as head coach, Steve continues to build a welcoming and supportive gym that will help you define and reach your goals!